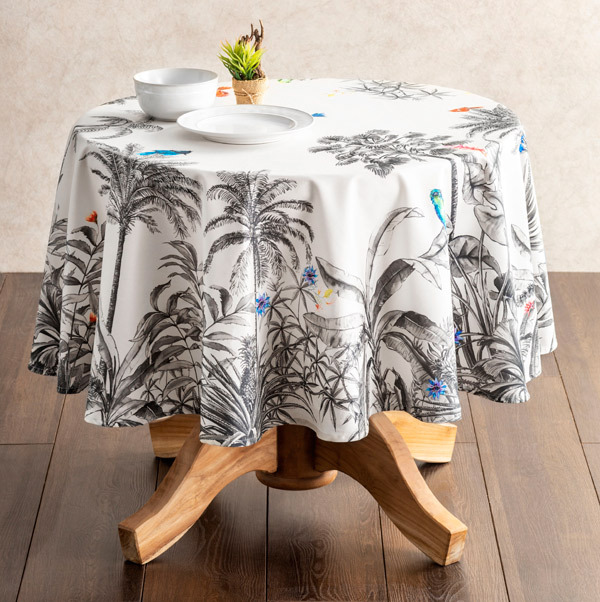 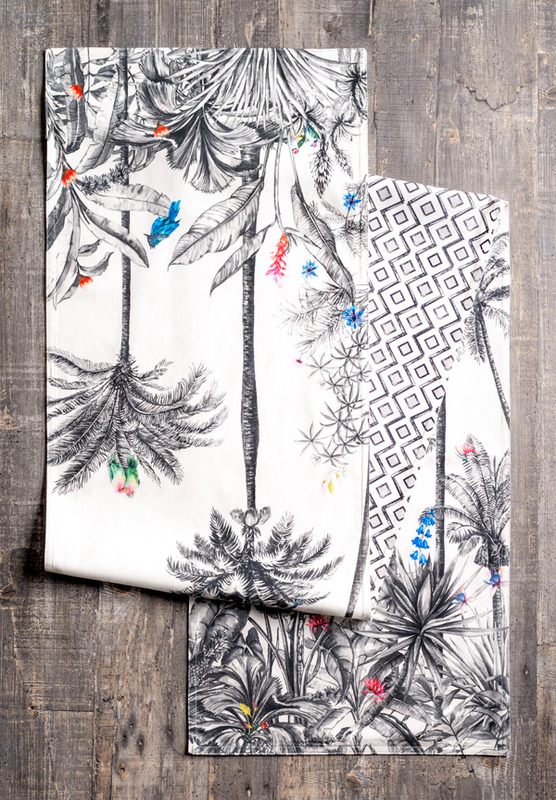 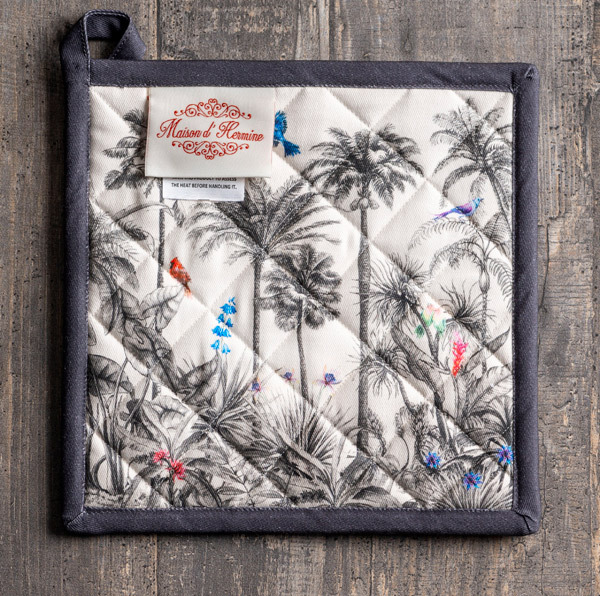 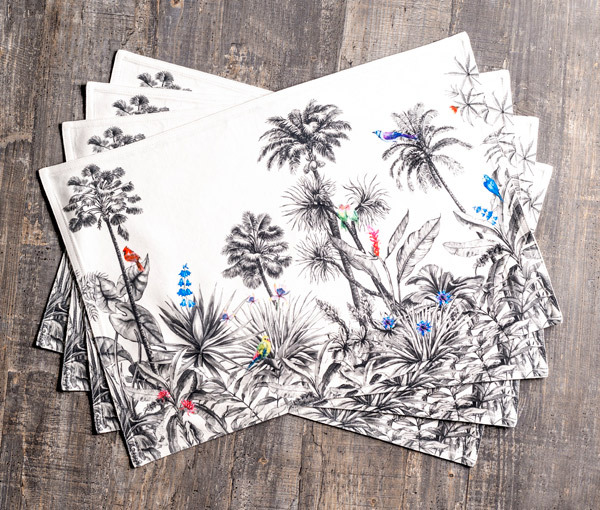 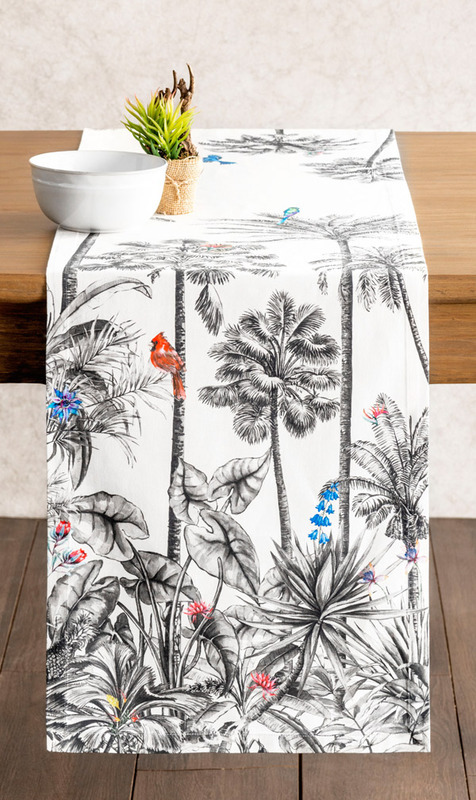 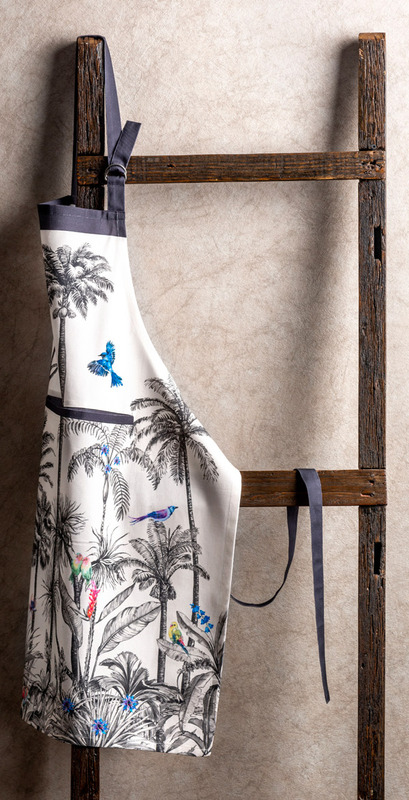 Our Amazonia collection is a beautiful range of kitchen and table linen that will give you a sense of peace that exist in unfettered rainforests through subtle tones. 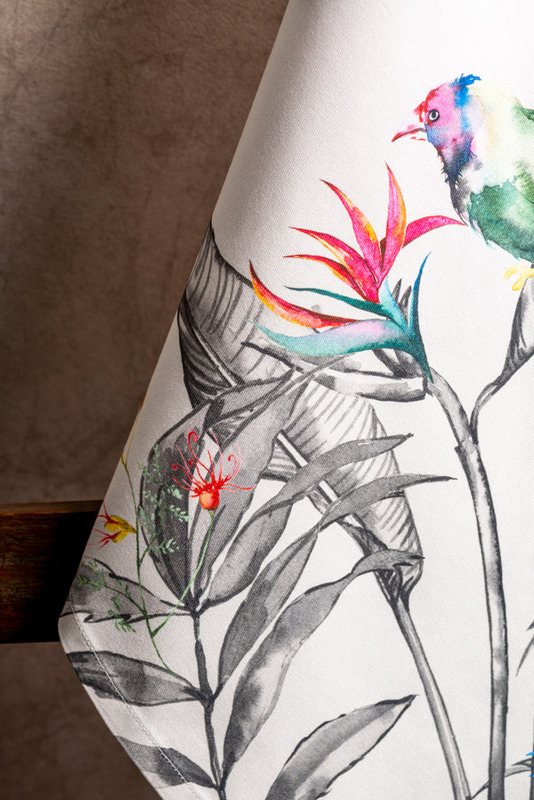 The collection captures the beauty of nature in full glory and vividly represent the form of life that exist there through vibrant colors. 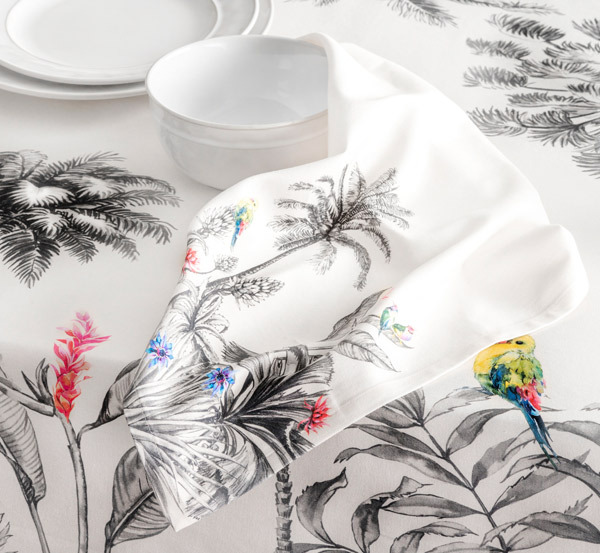 The Amazonia collection was designed to recreate one of nature’s beautiful creations with accurate detail. 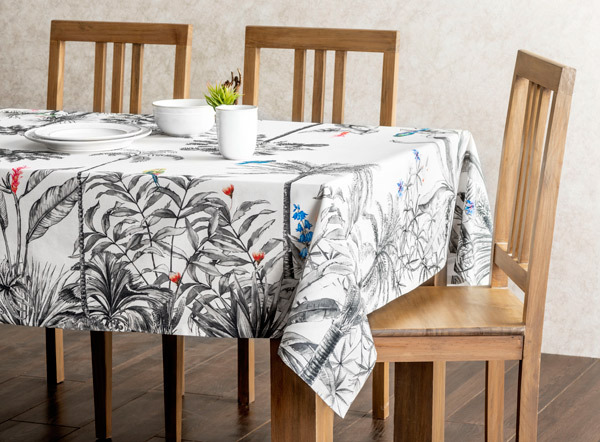 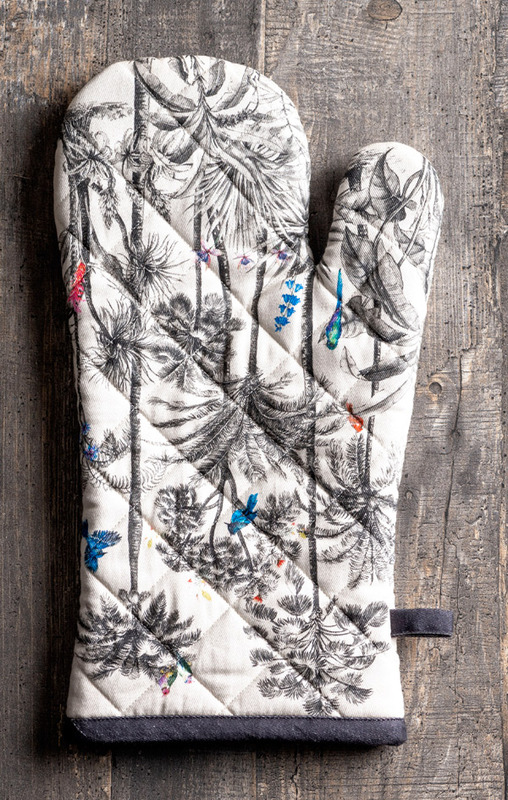 Made from 100% cotton, each product in this collection is suitable for a perfect Christmas setting.